This meeting sought to increase the impact that tertiary education can have through international partnerships, including in economic development, science and innovation collaborations and strategic engagement. By bringing together a variety of stakeholders, including representatives from governments and the tertiary education sector, the meeting provided an opportunity for informal discussion to explore ways to maximise the opportunities for new international collaborations and the policies and strategies needed to achieve this. Tertiary education, which includes any formal education beyond school level, including technical, vocational and educational training (TVET), professional and higher degrees, has the power to support international efforts towards global peace and prosperity. This meeting will provide a unique opportunity for a conversation about how countries can maximise the influence and impact of tertiary education to support the delivery of global public goods, such as sustainable development, bilateral and multilateral collaboration and innovation. Transnational education networks can act as the foundations for bilateral and multilateral collaboration. While universities themselves benefit greatly from global partnerships, two-way exchanges between students, researchers and institutions foster deeper long-term cultural and economic ties, which promote mutual understanding and can provide the basis for tackling shared challenges and promoting international initiatives. Moreover, by training the researchers of the future and leading shared international research projects, universities can harness the power of science and innovation to support prosperity. Pooling resources and sharing expertise can lead to major scientific and technological breakthroughs, from tackling disease with new medicines and equipment to connecting individuals, businesses and economies via the Internet of Things. Strengthening existing and building new transnational education networks can also act as an important mechanism for achieving inclusive and sustainable development, contributing to Sustainable Development Goal 4: Quality Education for All. Large scale programmes to support Higher Education (HE) provision in developing countries, providing opportunities for students to study in different countries, for example via scholarships, and delivering targeted interventions for traditionally marginalised demographics, such as women and girls, can lay the groundwork for inclusive global prosperity. 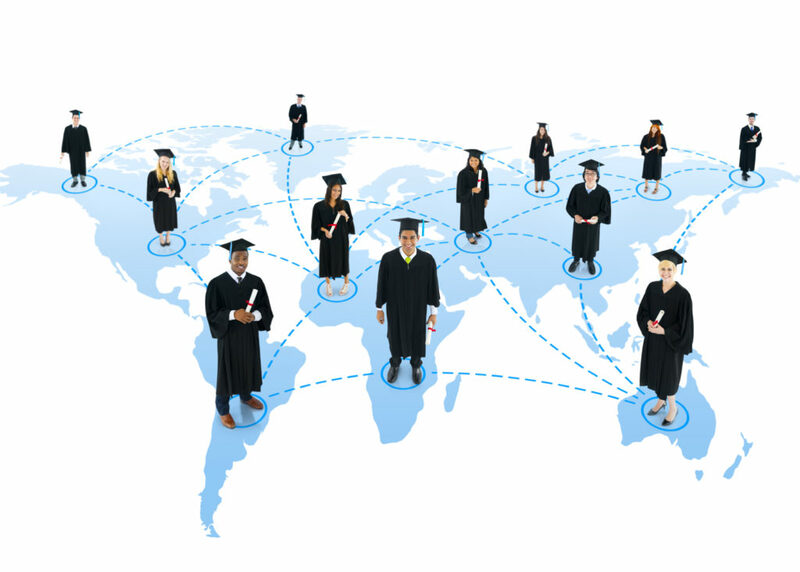 Various countries have been or are now looking at their international approaches to tertiary education. For the UK, leaving the European Union is likely to lead to different forms of tertiary education partnerships across Europe, including science collaborations. It may also provide a renewed focus on opportunities in the rest of the world, including the Commonwealth. This conference will provide space for shared thinking about how to maximise partnerships. Questions to address included: How do countries ensure maximum impact of tertiary education international partnerships? How to ensure synergies and maximise leverage across the efforts both within and across countries? What policies are needed to maximise impact and reach? How to maximise return on investment on influence and prosperity? How to maximise impact in supporting tertiary education in developing countries? How to develop an effective strategy for international research and innovation collaboration? How to manage student mobility in a way that continues to harness the benefits of two-way exchange? How to strengthen existing and develop new partnerships?